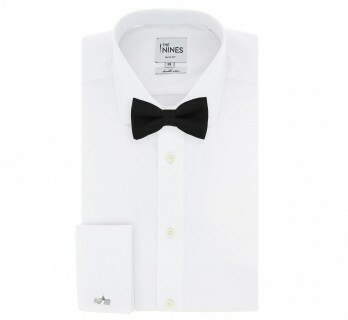 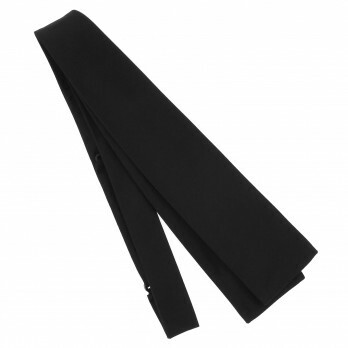 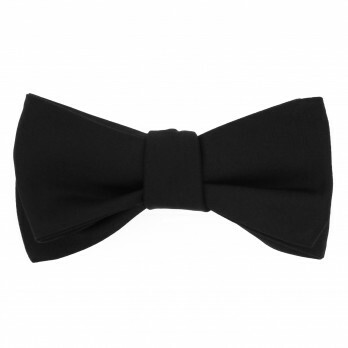 Black bow ties will never go out of fashion, this is a symbol of male style. 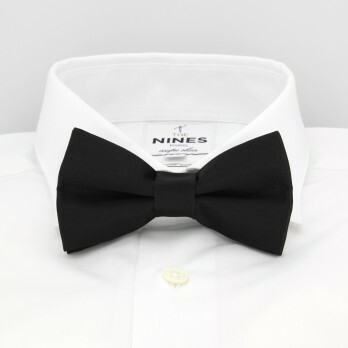 You should better wear it with a white shirt. 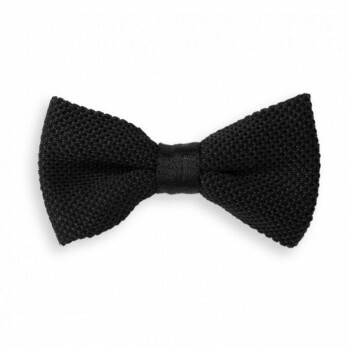 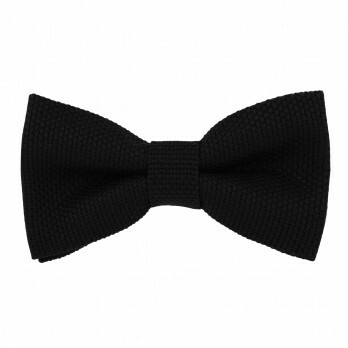 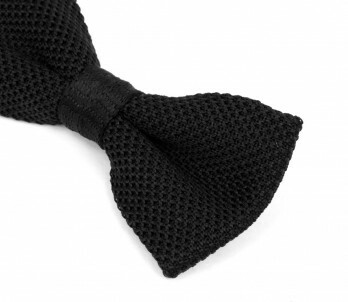 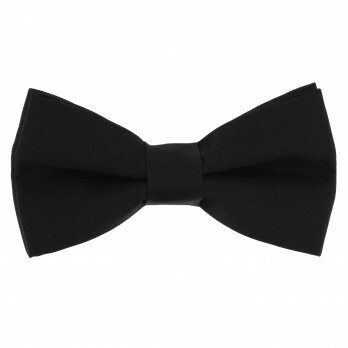 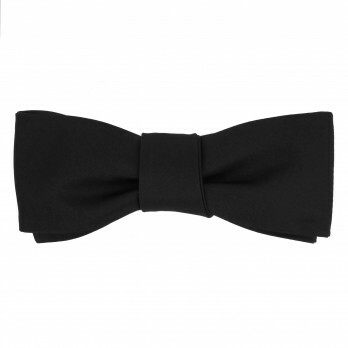 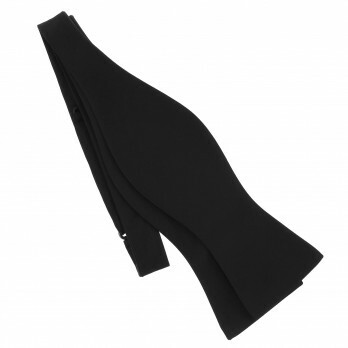 Black bow tie is an undeniable symbol of elegance.